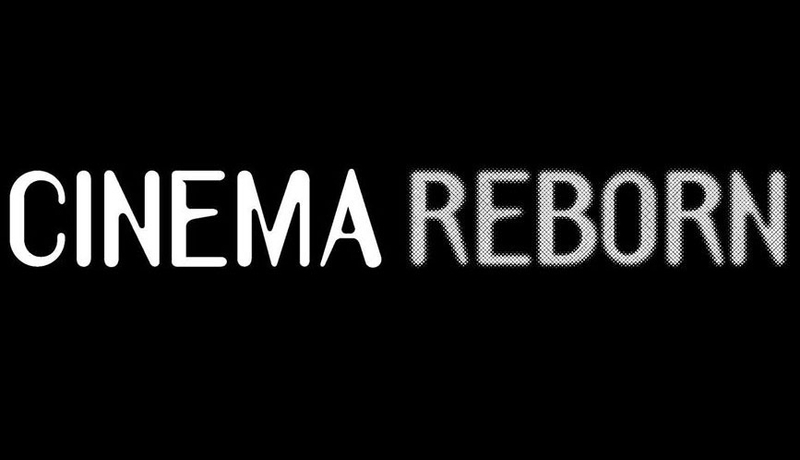 “Cinema Reborn is intended to shine a light on the long history of the art of the cinema, the world-wide activity of film restoration and the treasures that exist in the world’s film archives”. Il Cinema Reborn festival si terrà dal 2 al 6 maggio a Sydney, Australia. Nel programma di quest’anno anche due capolavori restaurati dal laboratorio L’Immagine Ritrovata della Cineteca di Bologna: Memorias del Subdesarrollo di Tomás Gutierrez Alea (Memories of Underdevelopment, Cuba/1968) e Carosello Napoletano di Ettore Giannini (Neapolitan Carousel, Italia/1954).